PROS: Lightweight and simple. Performs its main task—reporting file-by-file disk usage—in an intuitive manner and provides the ability to visually drill down to the largest files and directories on your hard drive. Essential for SSD users running out of space! CONS: The only “con” is WinDirStat has pretty much looked the same since its release in 2003. The treemap view is great but it’s a little bit of an eye sore by today’s standards. Still, the software is bug free and provides data quickly and efficiently. VERDICT: If you want to save disk space, this utility is essential. 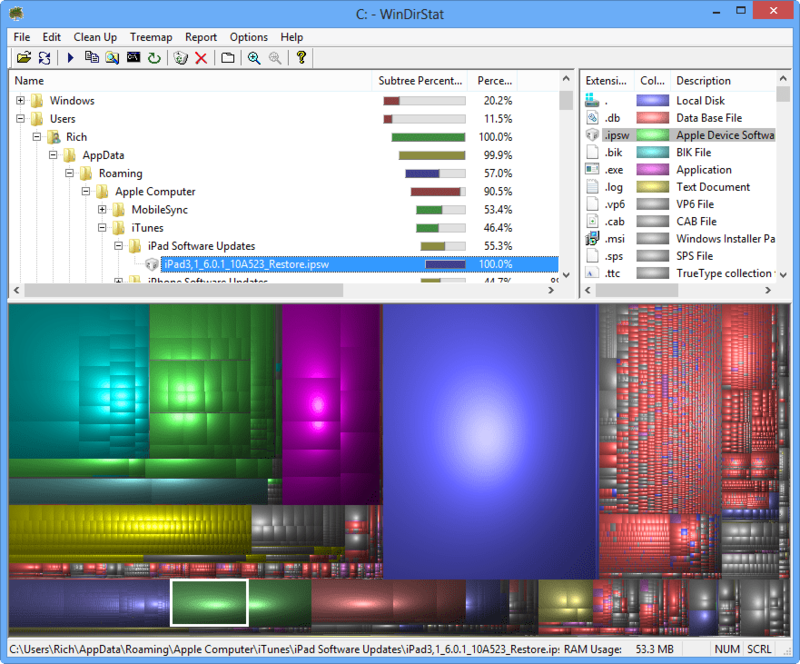 WinDirStat is a great example of a tool that does one thing well: it helps you manage disk space. 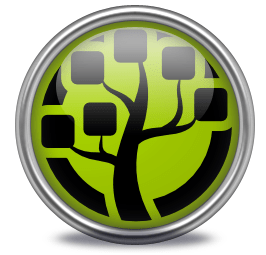 WinDirStat creates a graphical representation of the data on your hard drive and helps you identify the largest directories and files. WinDirStat can also be configured to automatically clean up your drive and can email the owner with disk activity notifications. This software helped me identify a few large files I could move to a different drive and helped me identify a 12.4 GB hibernation file that I removed by disabling hibernation. If you’re using a solid state drive and could do with some extra space or if you’ve filled your hard disk drives and need to relieve some pressure, grab this tool and quickly identify the space hogs on your PC. If you’d like avoid installing, yet another app, try our PowerShell script to identify the 10 largest files on your hard drive.